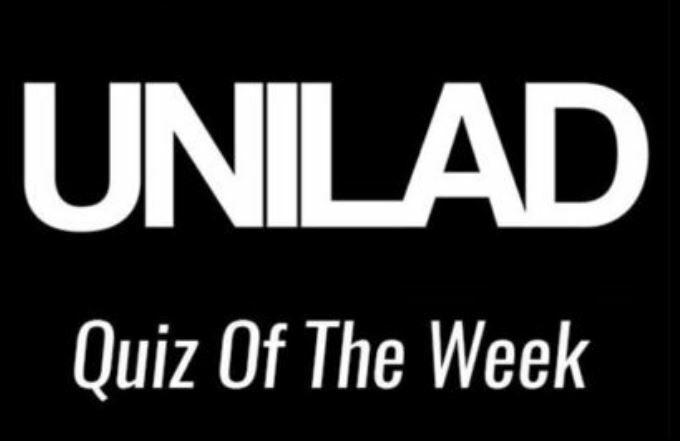 So here we are, another week – another quiz! This is a bumper quiz of 20 questions to really get your teeth stuck into this weekend so let’s hope you’ve been paying attention to the recent events around the world! So, let’s not waste any more time, here it is – good luck!